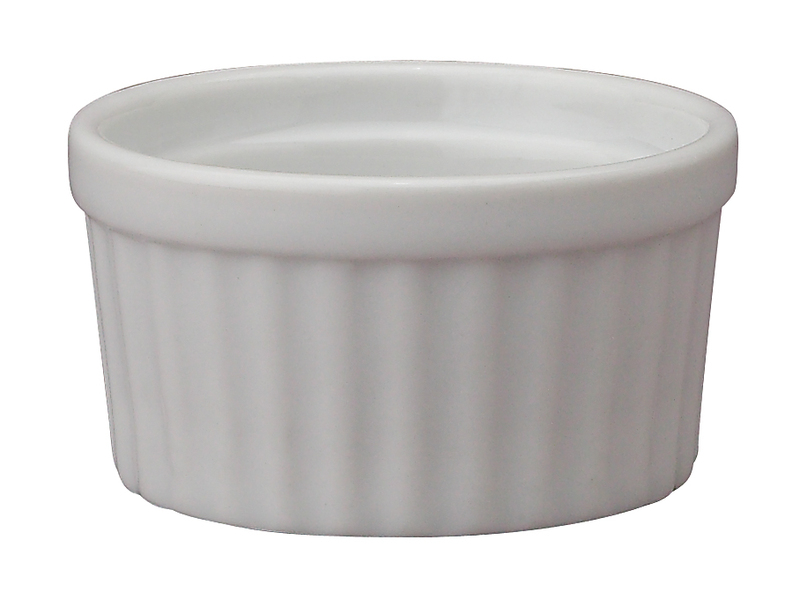 Home > BAKEWARE > PORCELAIN > BUTTER CROCK > Porcelain Butter Crock 1oz. Porcelain butter crock has a 1 oz capacity. 2" diameter, oven, broiler, microwave, freezer, dishwasher safe.